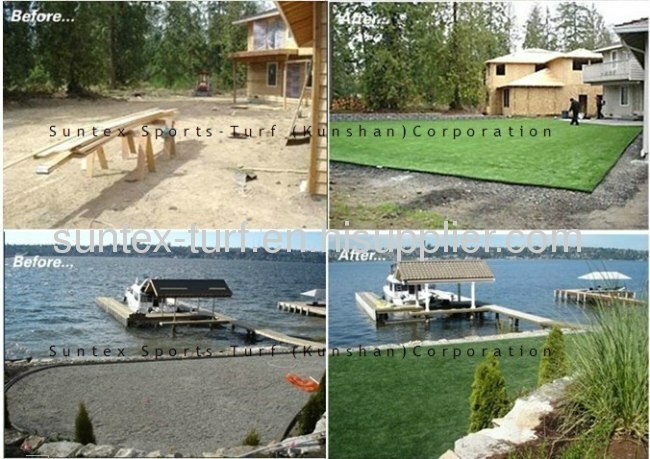 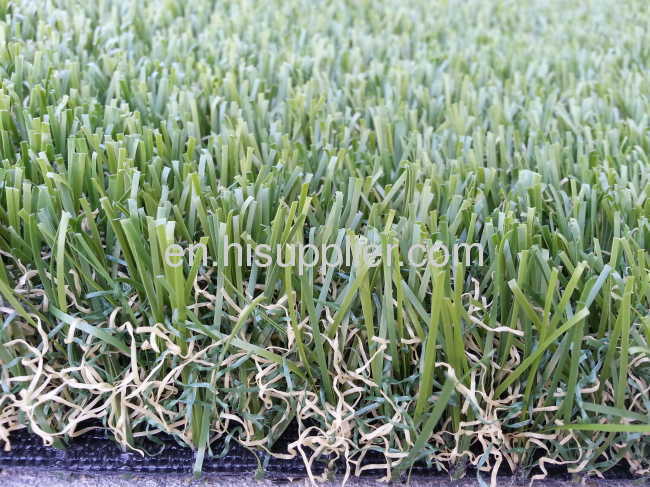 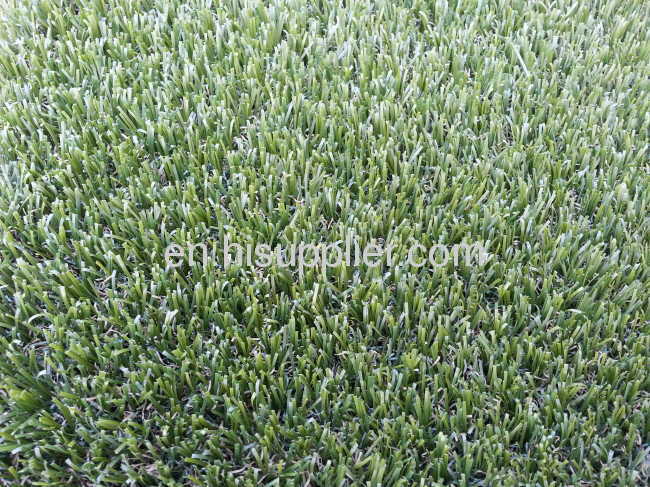 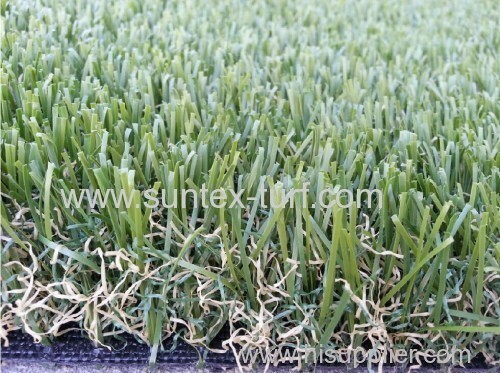 Landscaping artificial turf now use scope is very extensive, mainly because of the need to more occasions, unlike the kind of movement can only be used in the game or the school, the garden lawn is very popular, many in the market is more, people choose the range in the choice of when you large, can be a better choice. 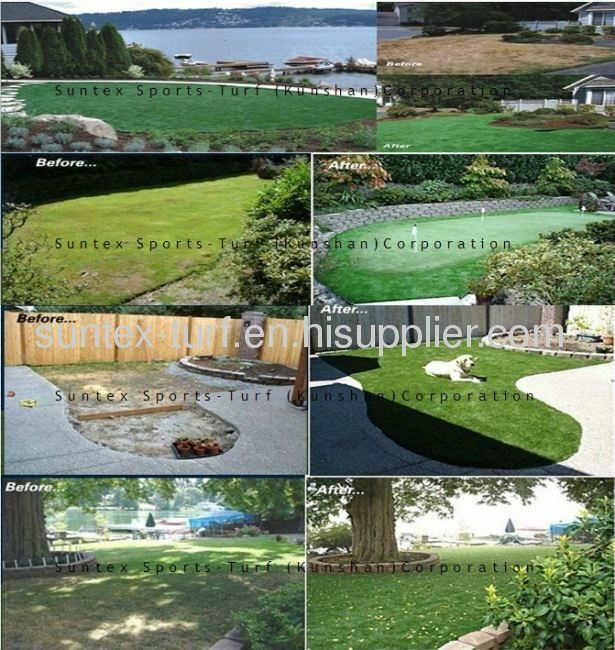 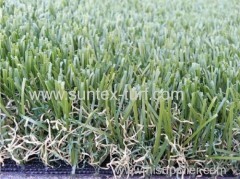 So, what are the scope of use of landscape of artificial turf? 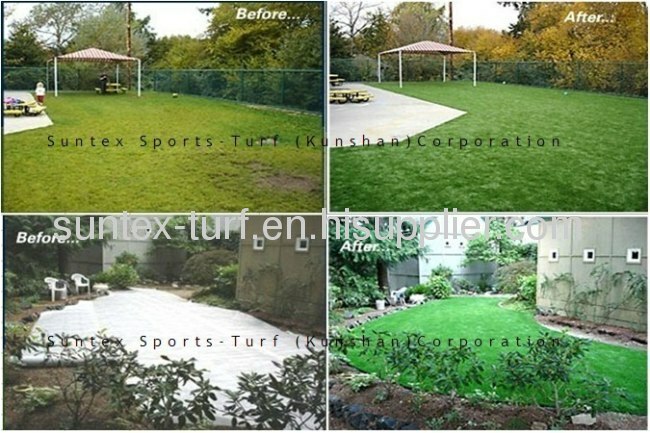 Finally, in the roof or courtyard is more also, many people feel not only can play a greening effect, also very convenient rest.